Meet Bryony Pearce – Bounce Sales & Marketing Ltd.
Bryony was a winner of the 2008 Undiscovered Voices competition and is the author of several books for young adults. 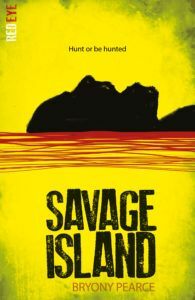 She has written Phoenix Rising and Phoenix Burning for Stripes, and Savage Island is her first foray into Red Eye. 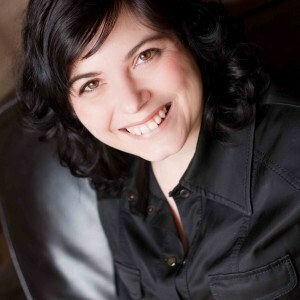 With a lively and entertaining event, detailing her inspirations for writing horror, Bryony is perfect to engage teenage audience and get them excited about storytelling. Are other local venues interested in a second event? Anything else we should know to help us fulfil your request?